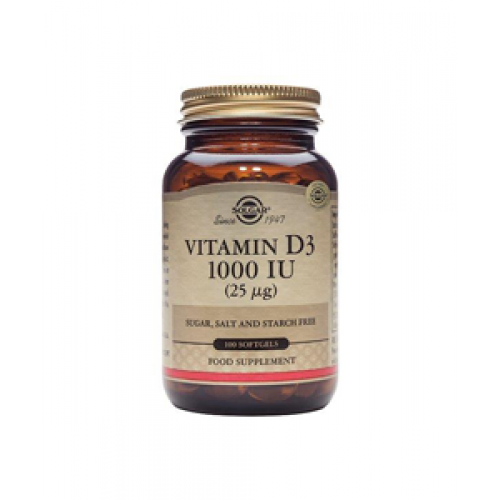 Vitamin D3 1000 IU (25 µg) Capsules (cholecalciferol) is the most bioavailable form of vitamin D.
The Vitamin D3 in this product is the same as that produced by the body when the skin is exposed to sunlight. The absorption of this important vitamin may be reduced as we age. Vitamin D is a fat soluble vitamin that is needed for normal growth and development of bones in children and to help maintain normal teeth and bones in adults. It also helps support the body’s normal immune system. Solgar Vitamin D3 provides natural Vitamin D3 from the oil of select livers of deep-sea, cold-water fish. The oil has been molecularly distilled to remove harmful contaminants. 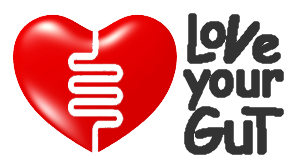 This formulation is offered in oil-based softgels to promote optimal absorption and assimilation. 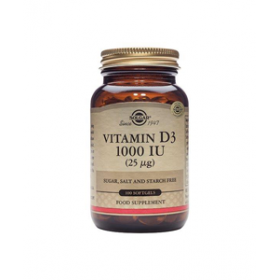 Vitamin D has been the subject of much research recently and it has been found to be a commonly deficient nutrient. While Vitamin D can be made in the body under exposure to sunlight the prevalence of sun protection and avoidance has led to many people having low levels of Vitamin D even in sunny climates such as New Zealand. Vitamin D is essential to support bone health, balanced immune function and a healthy cardiovascular system. Vitamin D is a fat-soluble vitamin that is required to promote calcium absorption, which helps to maintain healthy bones and teeth. Vitamin D also supports a healthy immune system and the health of various tissues such as those of the breast and colon. It may support neuromuscular function in older adults, as well as the health of the pancreas. The natural Vitamin D3 in this product is the same form produced by the body when our skin is exposed to sunlight. As we age, our bodies produce this important nutrient less efficiently. As a food supplement for adults, take one (1) softgel capsule daily preferably at mealtime, or as directed by a health care practitioner.